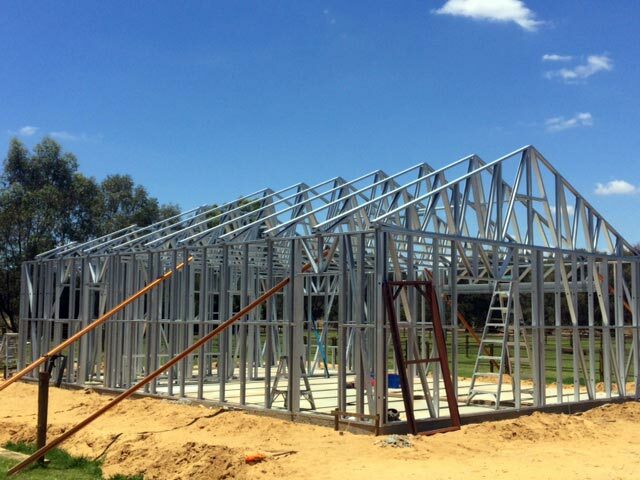 Steel frame building has numerous advantages such as lower cost, longer durability and increased safety. 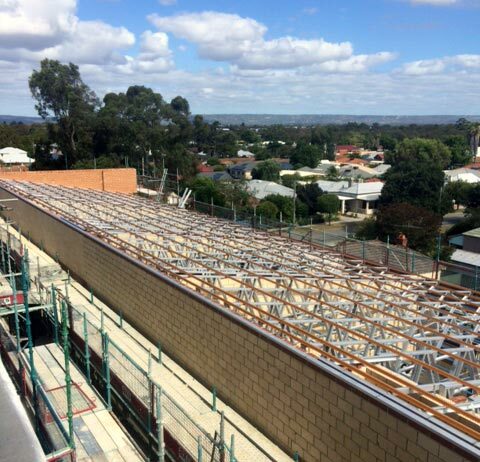 Read more about why you should consider building with steel frames. 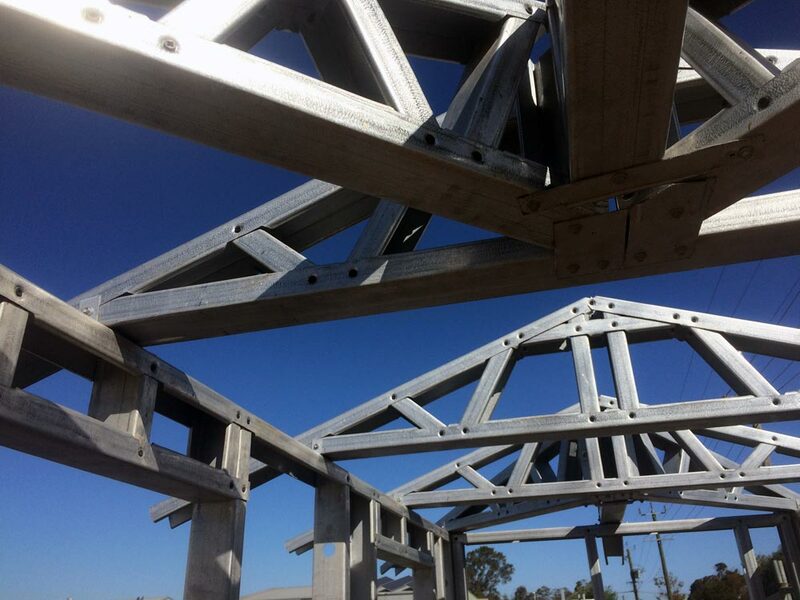 It has been repeatedly shown by independent studies, that steel framing is the most cost-effective building solution. Read more about the Cost Advantages of Steel Building. Read move about the Safety Advantages of Steel Building.